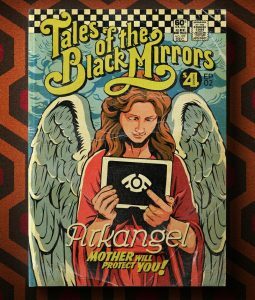 BLACK MIRROR Episode Arkangel – Album Coming Soon! 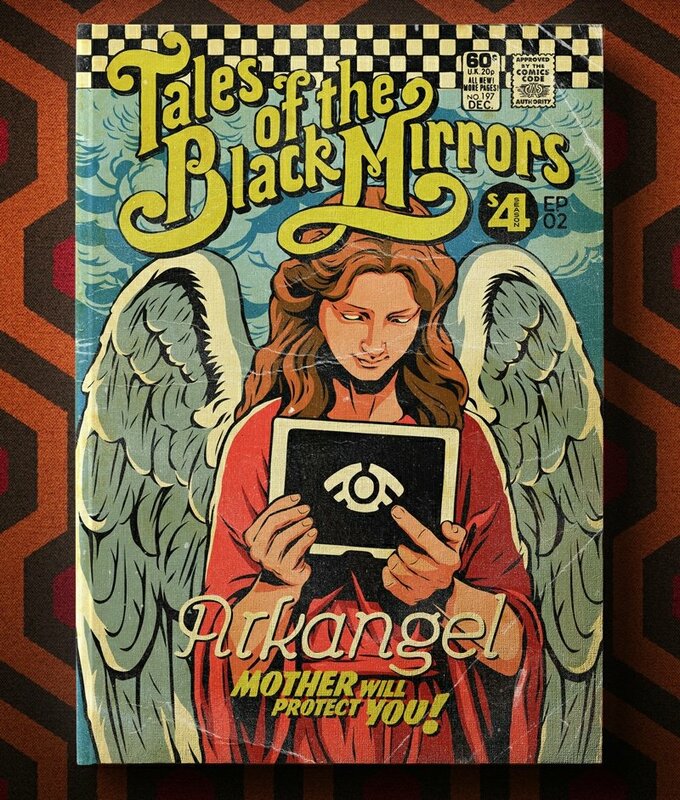 Ok “Black Mirror” fans – Mark’s episode from season 4 – Arkangel – is getting an album release! For fans of the show and fans of Mark’s haunting score, you’re going to love this release! And for fans of album artwork, this one is going to be particularly fantastic – certainly some of the finest artwork we’ve had around here in a while!